If you are looking to refinance but think you aren’t eligible to because of a higher loan-to-value or a lower credit score, you may be in luck! FHA allows you to refinance up to 97.75% of your home’s value…even if you have a home equity to pay off in the process! 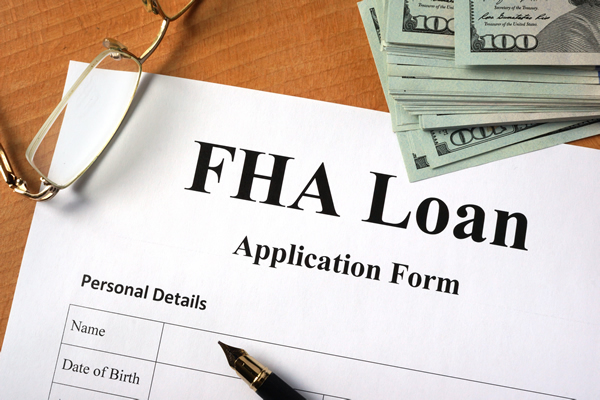 For more information on an FHA Refinance reach out to Kingwood Mortgage Guys at 281-348-9899 or at mikekmg@gmail.com.